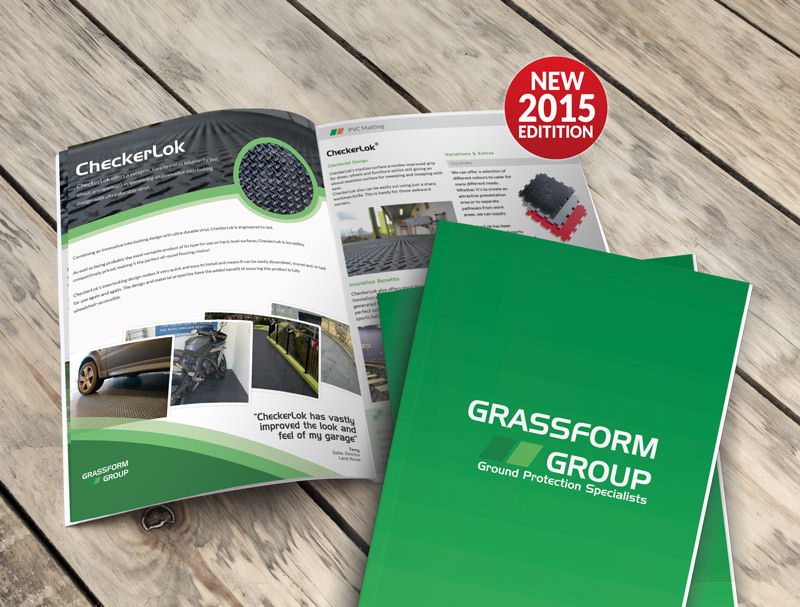 Grassform > News Area > New 2015 Brochures! Our new edition of our brochures have been designed and printed. Within our new 2015 brochures you will read in-depth information about the products and machinery we have to offer, complete with pictures of products, machinery and completed jobs. To request a copy of our brochure click here or click Grassform Catalogue for the digital copy.